1. 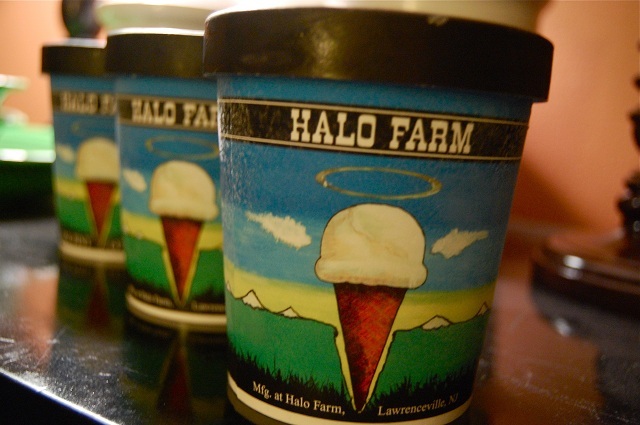 Halo Farm Ice Cream: local microdairy based in Trenton, NJ. The ice cream is local, delish and very affordable. Perfect for an ice cream bar or to match up with Wedding Cake. My favorites are Coffee Heath Bar, Chocolate Chocolate Chip and Vanilla Cherry. 2. Small World Coffee. Local Princeton Coffee Shop with tasty coffee, desserts and coffee paraphernalia. Provide your guests with individual bags of coffee or chocolate covered espresso beans. 3. 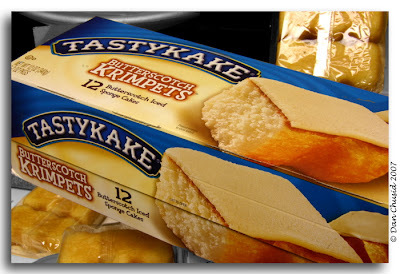 Tastykakes. Philadelphia's own Tasty Baking Company has been producing Cupcakes, Krimpets and Kandy Kakes since 1914. With limited distribution only in the tristate area, introduce your guests to these scrumptious items. I will be returning to Boston with a few boxes!